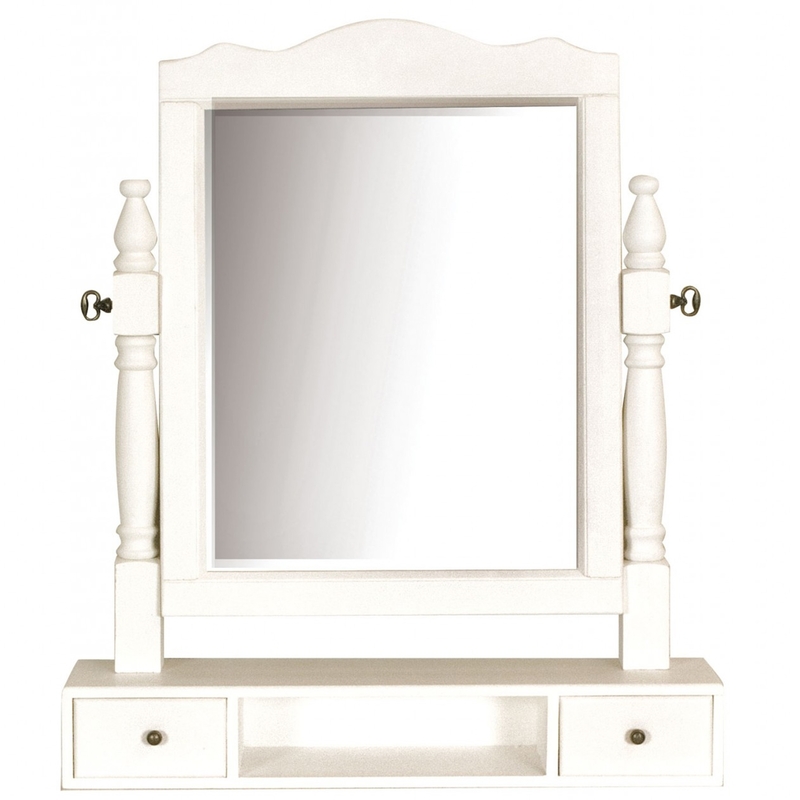 Give your bedroom a rich antique touch with this beautiful dressing table mirror. A perfect new addition to any bedroom for a classy and sassy girly look. It would look magnificent alongside a white dressing table. Whether by itself or on its own it is still breath taking either way. We almost guarantee your going to be pleased when this stunning mirror enters your home.